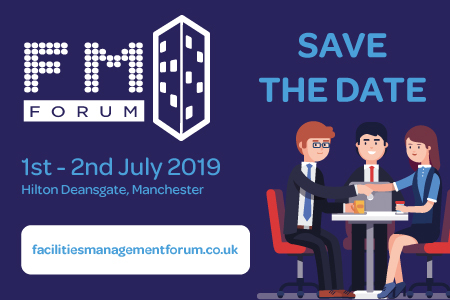 The Facilities Management Forum will return for a second time in 2019 on 1 & 2 July at the Hilton Deansgate in Manchester. The Forum boasts a proven format, matching you with professionals who are looking for your particular products and services. No time wasted and providing a great ROI. In fact, over 70% of the suppliers who attended the January event said that they would like to attend another FM Forum. 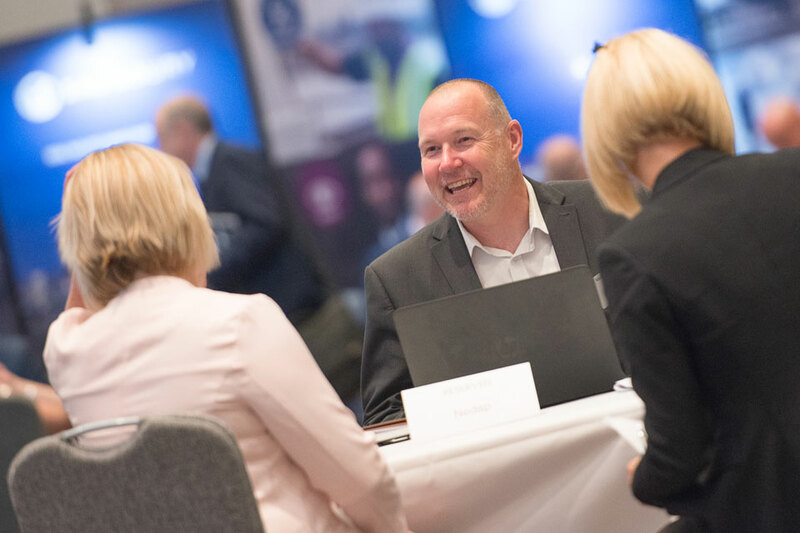 If you would like to meet, face-to-face, with 65+ senior FM professionals, register your interest here. Alternatively, contact Paige Aitken on 01992 374079 / p.aitken@forumevents.co.uk. 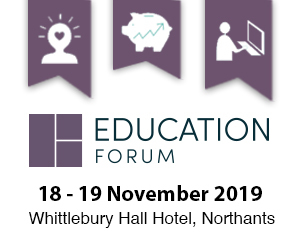 If you’d like to attend as a VIP delegate, contact Emily Auty on 01992 374070 / e.auty@forumevents.co.uk.